Before I come to Ireland, I was considering the UK. 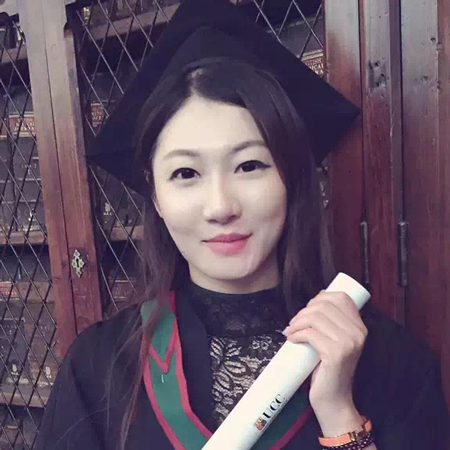 But because of the following reasons, I choose to study in Ireland: Ireland has less Chinese students compared to the UK, I can hang out with international students practice my English and experience different culture rather than stay with Chinese Students. I did a research that almost all the universities in Ireland rank top 500 universities in the world. Ireland is a safe country, which my parents feel relieved about. Ireland costs less compared to the UK. I have a friend also graduated from DIFC, her experience helped me to choose come to Ireland. I love the interaction between teachers and students. The relationship between student and teacher is more open and easy going compared to my home country, and I could learn better in this environment. People, culture, beautiful scenery, and sun. Travel around, cooking, and hang out with friends. My fondest memory of DIFC is my lovely teachers, I can remember their names, Conor, Stephen, Emma and Mark, I really enjoyed the class, at that time I am interested in Economics and Business, very useful courses for me.